Attorney General Jeff Sessions announced Monday the Justice Department will hire 300 additional prosecutors to bolster its efforts against illegal immigration and spiraling opioid abuse. 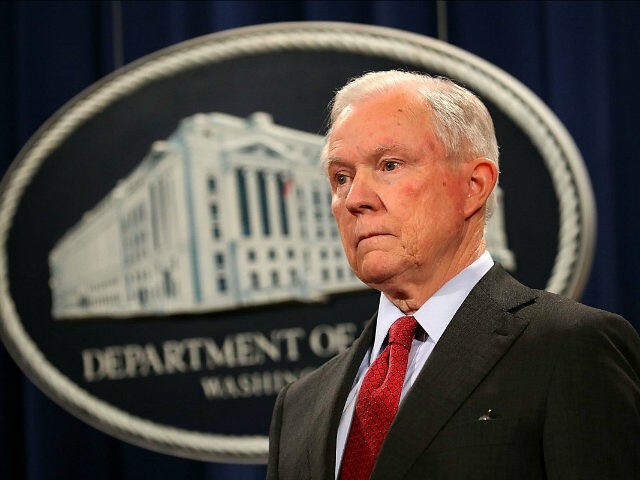 “Under President Trump’s strong leadership, the Department of Justice is going on offense against violent crime, illegal immigration, and the opioid crisis—and today we are sending in reinforcements,” the Attorney General said. The Justice Department, which cut over $702 million from its budget in 2018, will spend nearly $72 million to hire the new U.S. Attorneys. The announcement comes amid ongoing criticism directed at Attorney General Sessions, whom President Donald Trump said last Wednesday he regretted nominating to lead the agency.